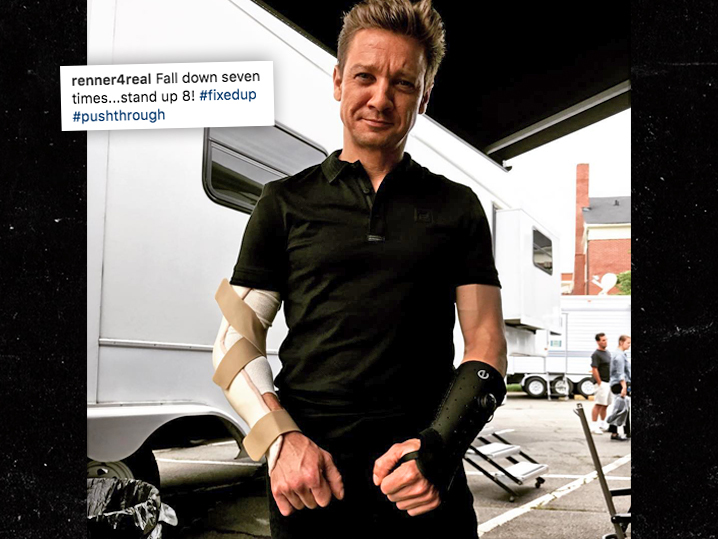 Jeremy Renner jacked up his arm during filming for a certain movie -- and even though he won't tell us exactly how or for which flick ... we think we've got it figured out. We got Jeremy Wednesday at LAX, where his right arm was almost completely bandaged in some sort of sleeve, and a splint was on his left wrist. 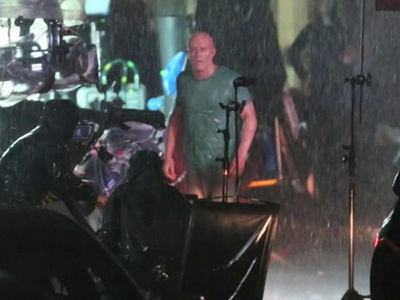 Of course, we asked what the hell happened? 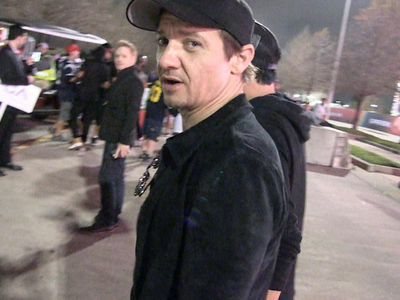 He admits the injury happened at work a couple weeks ago, and considering "Avengers: Infinity War" seems to be the only live action movie he was filming then ... we're betting Hawkeye took the spill. Jeremy says he'll be bandaged up for a couple more weeks -- so whatever happened was pretty bad. Still, he's in great spirits ... for a guy who's struggling with shoelaces.